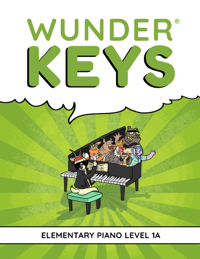 Home / Free Printables / Will Composers Be Coming To Your Piano Studio This Year? Setting goals before the start of a new teaching year is always a great idea. Studio goals can propel you forward with a renewed sense of enthusiasm and purpose. 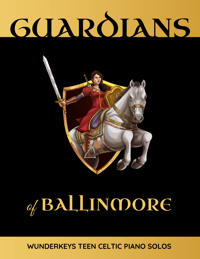 They can also build excitement and anticipation within your studio community. If you’re stuck for ideas, consider making weekly music history your 2017 target. Why? Because we are sharing a resource today that makes it “oh so easy”! 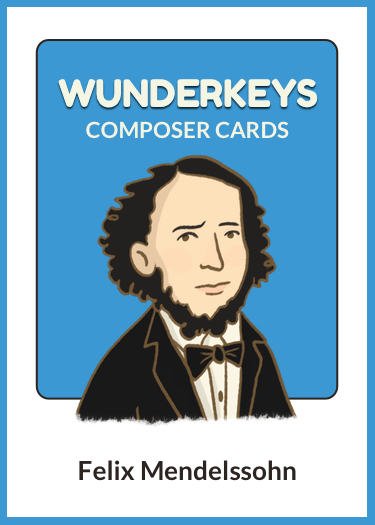 In past blog posts we have already shared 14 composer cards that feature J.S. Bach, Beethoven, Mozart, Debussy, Liszt, Chopin, Chaminade, Amy Beach, Lily Boulanger, Scott Joplin, Tchaikovsky, Rachmaninoff, Clara Shumann, and Fanny Mendelssohn. 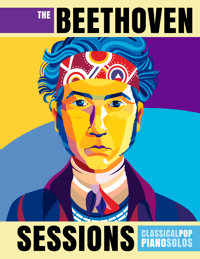 And today we’re adding Felix Mendelssohn and Béla Bartók to the collection! 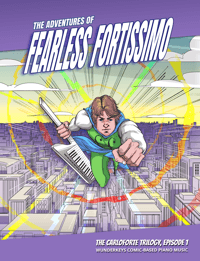 Wondering what Composer Trading cards are, how to use them, or where to find them? Read on! If you’ve felt pinched for time in the past and have had to sacrifice music history, you’ll be thrilled to find out that this year could be the year that music history makes its mark without stealing time away from other lesson activities. Our Composer cards are trading-style cards with an image of a composer on the front and research and discussion questions on the back (print them double-sided before cutting them out). Cards are handed out to students with instructions to fill out the research questions on the back by performing some parent-supervised online searching. The cards are then returned to lessons the following week. Students can keep their cards in a trading card page protector (find them here on Amazon), clipped into their piano binder. Students find these resources exciting and motivating as they add new cards to their growing collection each week! 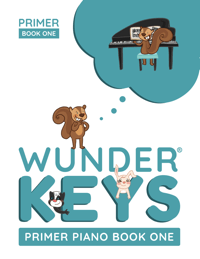 They are an easy way to get students interested about composers that they will encounter during their piano studies. Teachers using these cards have been pleasantly surprised at how motivated their students have been to seek out interesting tidbits on their chosen composers! Today’s set includes Composer Trading Cards for Béla Bartók and Felix Mendelssohn. 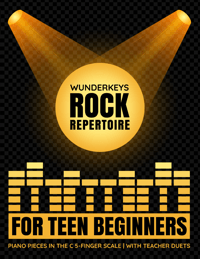 If you’re excited about adding music history to your piano lessons this term, you can add our newest resource to your collection by clicking the image above or following the link below. 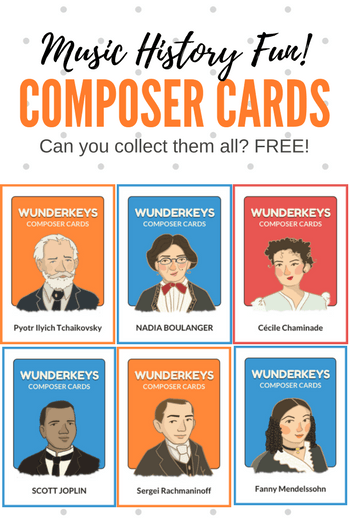 Additional sets of Composer Trading Cards can also be found on WunderKeys.com by scrolling down to the “Level 1” section and clicking on the images. 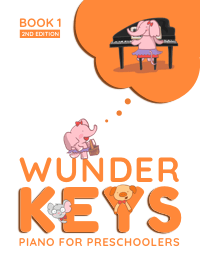 And while you’re there, check out our WunderKeys Preschool Piano method books… we’re also hard at work on the WunderKeys Primer Level with more details coming soon!